S2KI is going to Formula Drift! 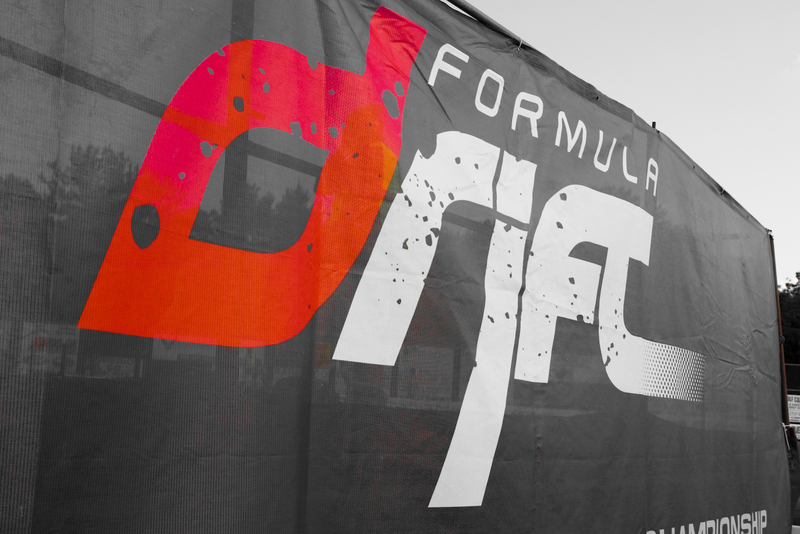 Two photographers from the Mid-Atlantic region are going to Formula Drift round three at the Gauntlet on June 5th to bring the action to you. We will document the fierce competition as Team Falken attempts to repeat their podium sweep from last year at Wall Speedway and Vaughn Gittin Jr. tries to maintain the lead he has after two rounds of competition. If you are in the area, stop by for what promises to a day full of intense racing and great driving. Feel free to check out the gallery for pictures from last year’s event at the same venue and make sure to check back here for pictures soon after the event! To view more photos of last year’s event click here.